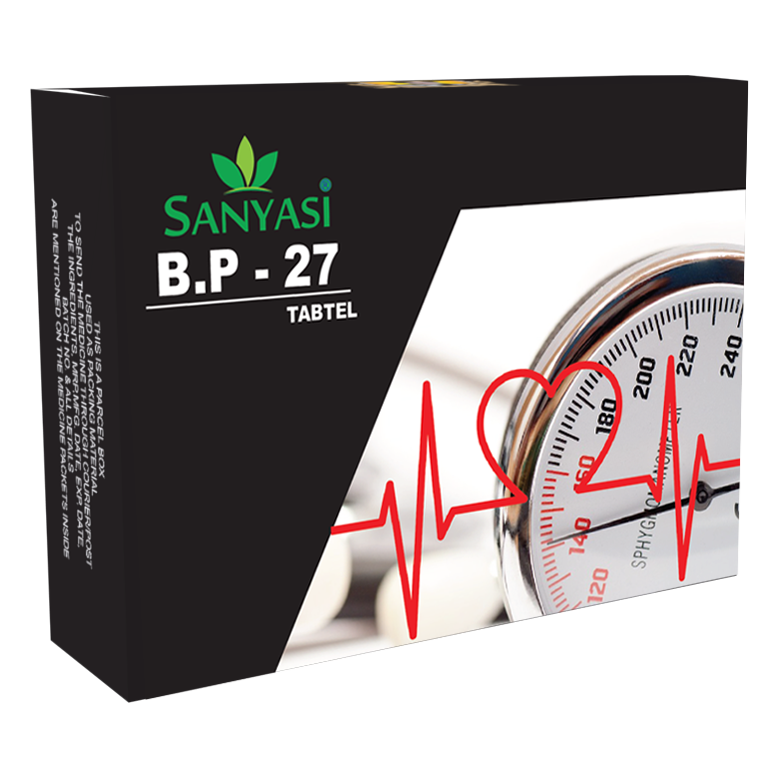 High BP majorly effects our Heart, Mind, and Kidneys, In some situations, this creates a blockage in arteries which may lead to Heart attack or paralysis. 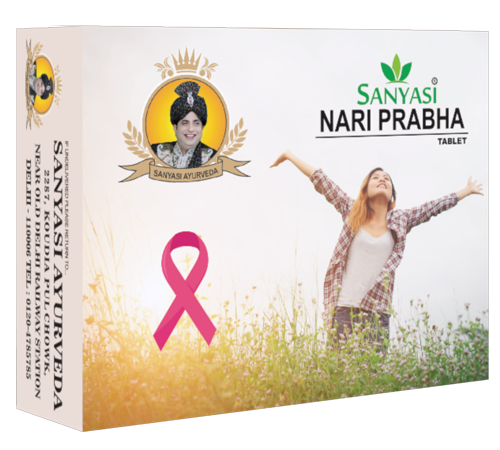 So everyone is suggested to Keep their BP in control as all we love our life. 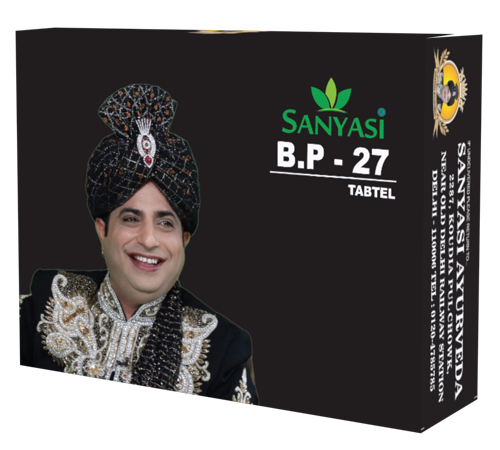 Sanyasi BP-27 Tables help you maintaining/controlling your Blood Pressure. 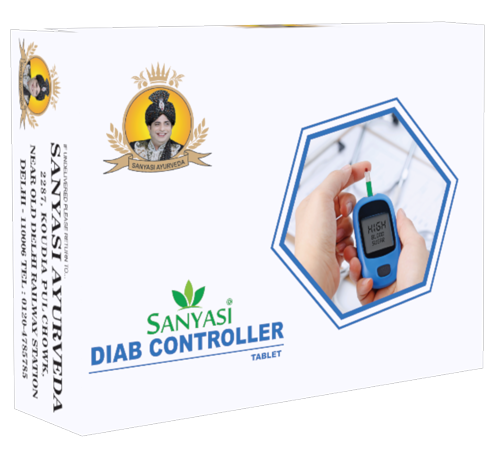 High Blood Pressure is a common disease nowadays, this disease can’t be diagnosed in its early stage so we can name it a silent killer. 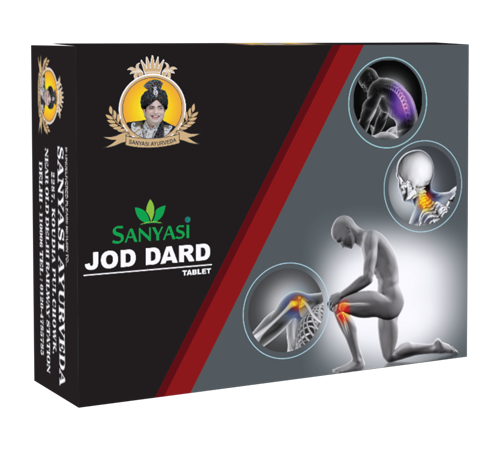 More work less rest, polluted atmosphere, irregularity in food is the main cause of our today’s stress full life and this stress and tension increase the flow of blood in veins in our body, to match with this flow our heart needs to pump more blood in arteries and this extra blood increase the pressure in arteries, this increased pressure is known as High Blood Pressure. 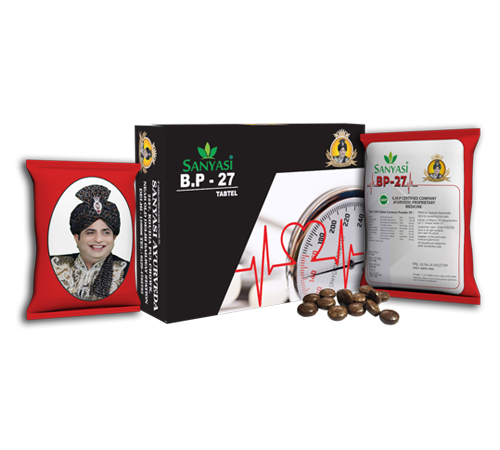 High BP majorly effects our Heart, Mind, and Kidneys, In some situations, this creates a blockage in arteries which may lead to Hearth attack or paralysis. 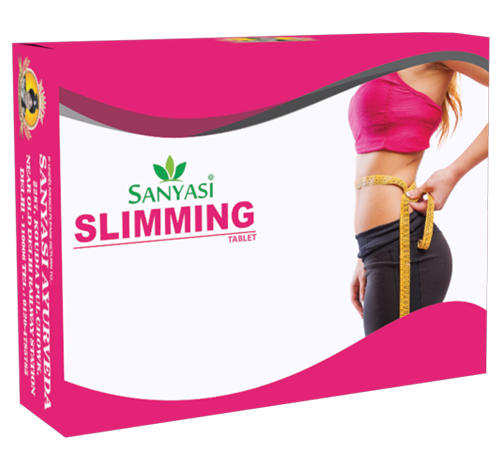 So everyone is suggested to Keep their BP in control as all we love our life. 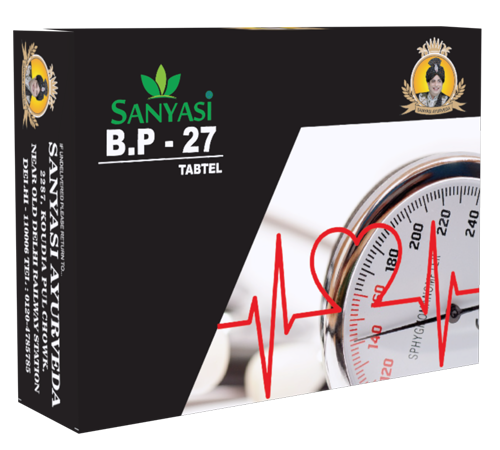 Sanyasi Ayurveda knows the disasters which High BP can make to one’s life, so they invent an extremely effective medicine and named it SANYASI BP-27, this is a completely Ayurvedic medicine and 100% secure, this medicine doesn’t have any side effect and it never harm your body. 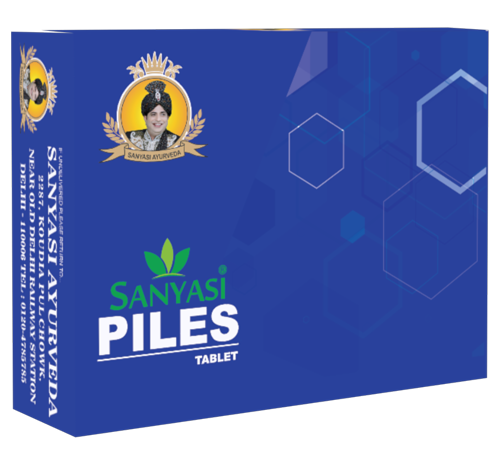 This medicine helps you control your Blood Pressure so that you can make save you and your body with the negative effect of High Blood Pressure.